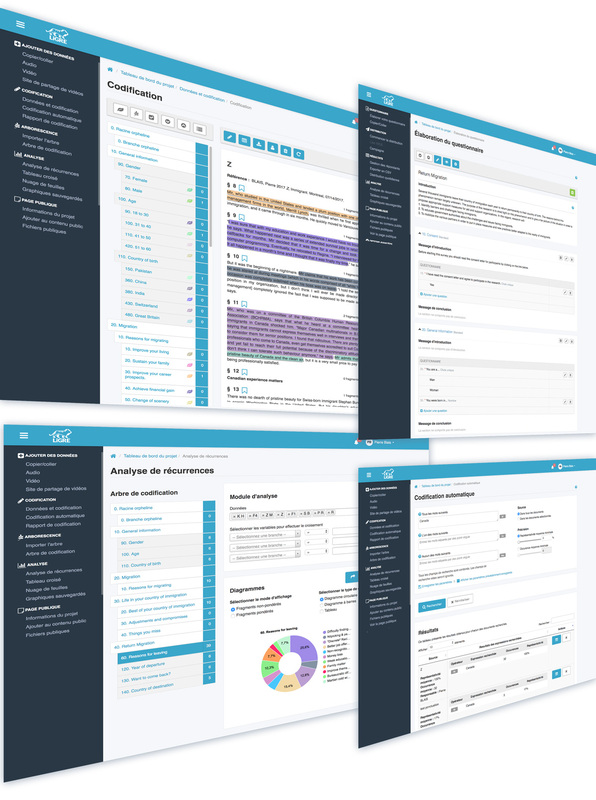 LiGRE allows you to create and distribute Web surveys, automatically transcribe your audio and video files, codify and annotate texts, and cross-reference your research data. In addition, LiGRE allows you to conduct your research projects alone or in teams. Do not let its colorful design fool you; LiGRE includes everything you need to carry out your research. For example, LiGRE enables you to quickly create a Web survey by copying it from a Word file, annotate documents, codify interviews, automatically transcribe audio or video files, and much more. LiGRE allows you to promote your project on social media and the Internet through a public page that is easily managed and free. LiGRE not only gives you the tools you need to carry out your research but also allows you to make your project more easily known with a public page that you can manage directly from your LiGRE dashboard. 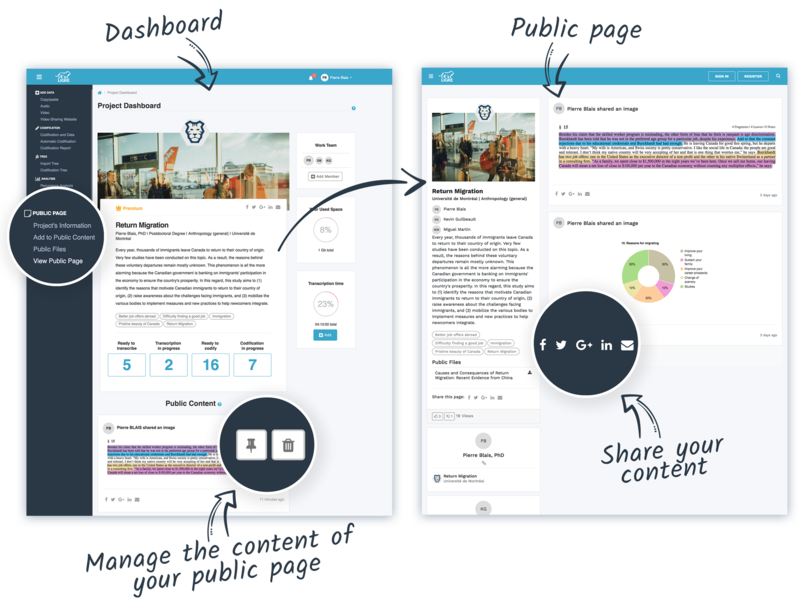 Organize the content of your projects’ public page as you like: share representative excerpts of interviews, publish tables and graphs from your results, integrate notes or simply report your progress. LiGRE’s modules make it much easier to do a thorough job on important but time-consuming tasks such as retrieving, transcribing and coding data. LiGRE’s state-of-the-art voice recognition system will accelerate your work by removing the transcribing drudgery. Audio and video data are transcribed automatically in minutes! LiGRE’s highly intuitive coding interface is not only tablet compatible, but it allows you also to efficiently manage your data content and gives you immediate access to your codification. LiGRE is the only mixed methods software that enables you to code interviews and to create web surveys entirely from the same platform. Design and distribute online surveys with LiGRE! LiGRE has a unique feature that allows you to merge, combine and integrate data from several projects, whether qualitative or quantitative, into one unique statistically reliable and SPSS-ready sample. Moreover, LIGRE will never bother you with unnecessary features. For those who want more from their tools or public pages, there is LiGRE Premium, which you can activate at any time. Thus, we offer more features without burdening anyone. LiGRE will both fit and expand your methodological preferences! LiGRE requires no updates, and there are no differences between versions depending on whether you are using Windows or Mac. All features are available on all platforms, even tablets, and smartphones. You only need an Internet access. Explore your data content and encode all important information in seconds with LiGRE’s powerful analytical tool. LiGRE allows you to export all your data, raw or processed. You can also back it up locally and reimport your whole projects if necessary. Use your data to create instant bar charts, pie charts, tables and words clouds. You can also export and graft them into your reports. Get a complete survey ready in a few seconds by copying and pasting the content of a .doc file in LiGRE. You can then edit it with our user-friendly interface. LiGRE’s crosstab tool allows you to verify your hypothesis in a few seconds by comparing the relationships between variables. LiGRE enables you to collect notes, tables and images from any-where in the application and to share this data instantly with your colleagues. LiGRE lets you use powerful Boolean operators to survey your data and automatically generate graphics expressing your results. LiGRE has been designed specifically for teamwork. As such, you can easily code, compare data and share findings with your colleagues. Great news! LiGRE’s automatic transcription tool can now transcribe the content of your recordings in over 40 different languages. What are the prerequisites for using LiGRE? You only need an Internet connection and a version equivalent to or greater than (1) Chrome 50.0.2661.86, (2) Safari 9.1 (11601.5.17.1) or (3) Microsoft Edge 38.14393.0.0. LiGRE can also be used from a tablet or cell phone with a version equivalent to or greater than: (1) Chrome 55.0.2883.91 on Android or (2) Chrome 55.0.2883.79 on iOS. What languages is LiGRE available in? 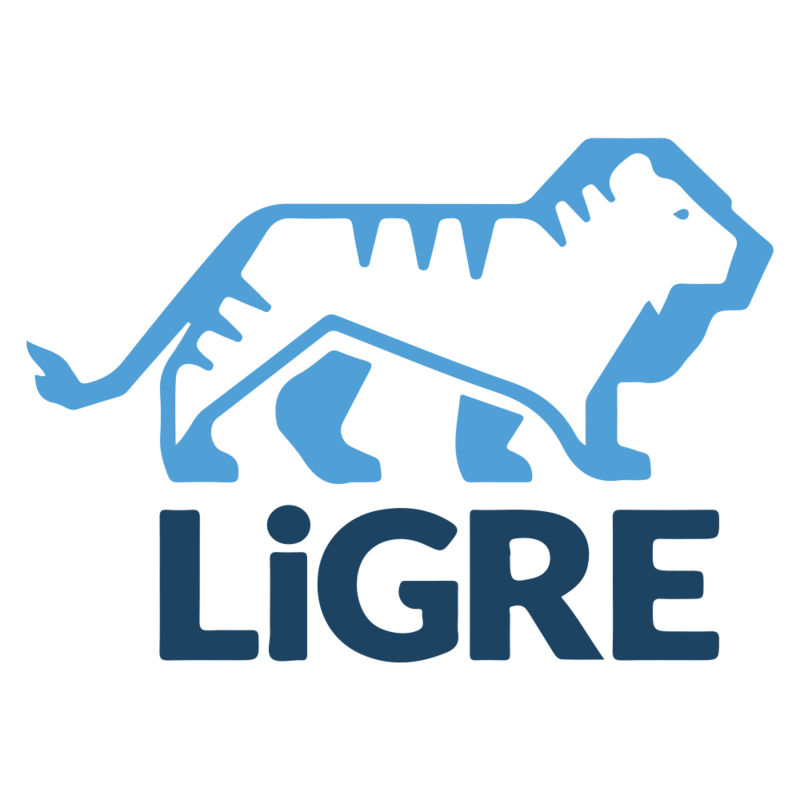 The LiGRE application is available in French and English. We are also currently working on releasing a Spanish version. Can I invite people who do not have a LiGRE account to join one of my projects? Yes, you only need their email address to invite them to join your project team. How is LiGRE a safe environment for my data? LiGRE has been developed following the industry’s best practices for firewalls, network segmentation, and SSL traffic encryption. At the application level, access to data and documents hosted on LiGRE is governed by a set of highly advanced security controls.  Only the owner and the member retained by the latter can access it. Which audio and video file formats can be imported into LiGRE? The formats supported by LiGRE are MP3, M4A, FLAC, WMA, MP4, MOV, M4V and WMV. Can I add documents in LiGRE that are in a foreign language? Yes, it can processes ASCII characters in UTF-8 format, which means that it will work with most Western languages.